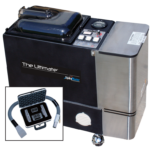 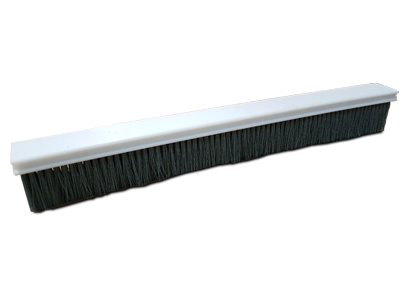 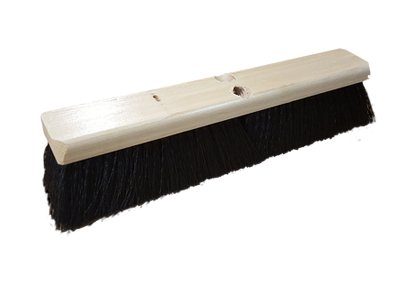 The Ultimate is the all-in-one cleaning machine, cleaning all fabric types and carpets. 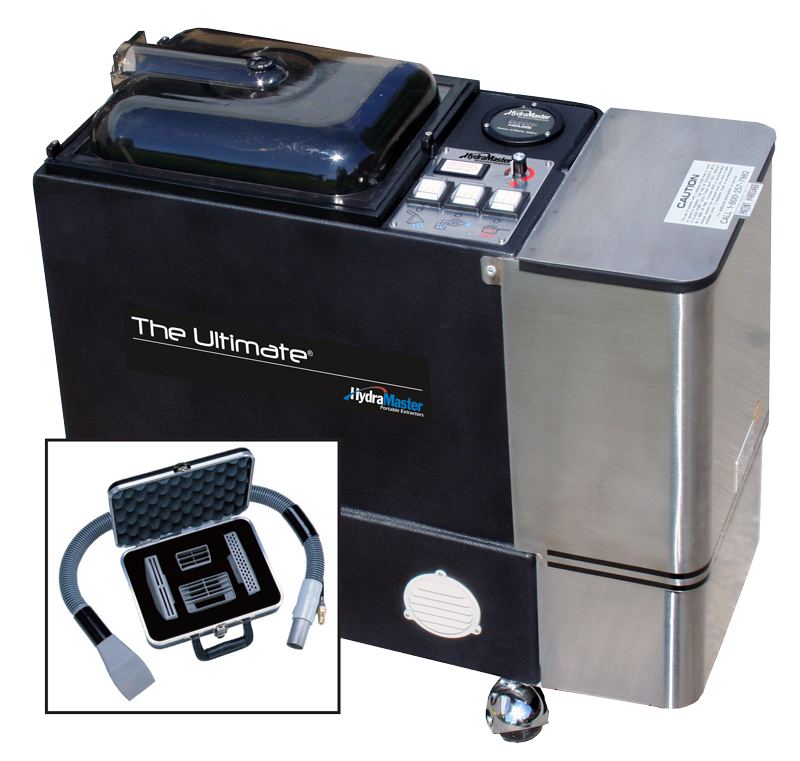 The Ultimate is the all-in-one cleaning machine, cleaning all fabric types and carpets. 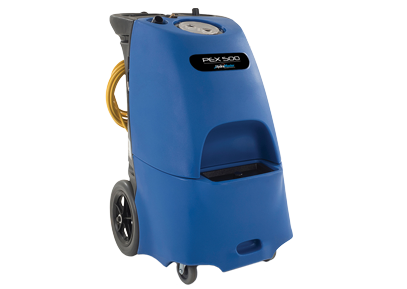 This versitile extractor makes it easy to professionally dry clean natural fabric and wet clean synthics. 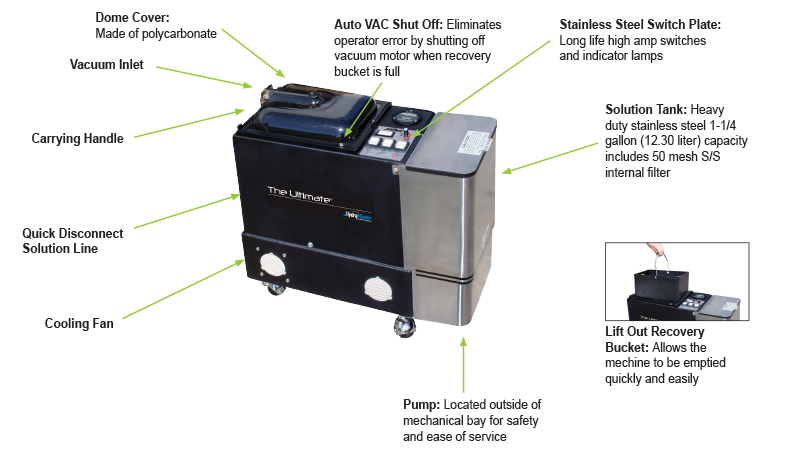 This unique, patented machine makes every job quick and easy ­ — no more taking down drapes or avoiding certain furniture, fabric panels or oriental carpets. 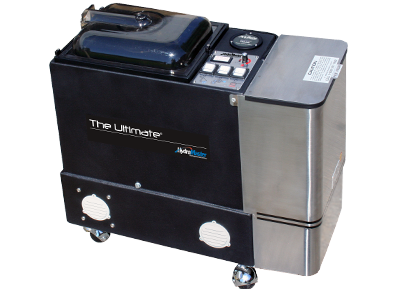 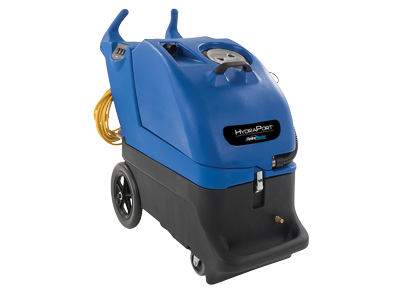 Exclusive features such as adjustable intant heat, quick flush lines, stainless steel tank, solid state circuitry, solvent sensing system and single cord make The Ultimate the machine of choice.